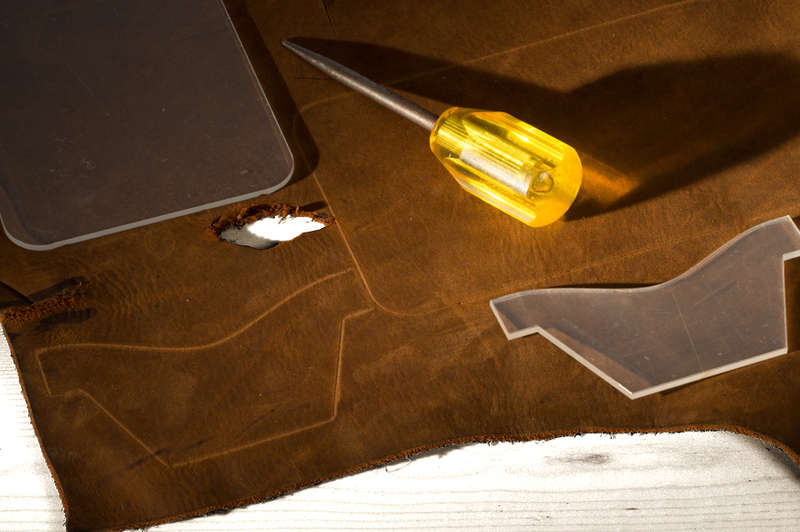 Starting with the right materials for the job is the key to quality, beauty and durability of a product. 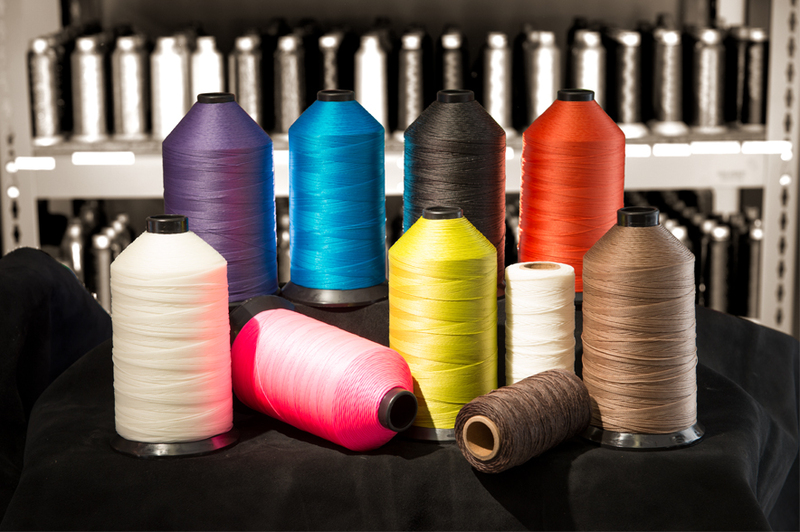 When it comes to choosing between nylon and polyester thread, we asked our thread supplier to share a few tips to help you make the right decision for your project. While filament nylon and filament polyester are both good products, each has their own specific benefits that may make you go with one over the other. Nylon thread has the best sewability. It is also a bit stronger than polyester and resists abrasion better than any other fiber. As a result, nylon thread is great for use on products that are subject to abrasion including shoes, bags, boots, furniture, footballs, saddles, etc. Generally, polyester thread has better ultraviolet (UV) resistance than nylon which is why it tends to be used for outdoor applications like tents, awnings, outdoor furniture, boat tarps and other products that are likely to get long-term outdoor exposure. 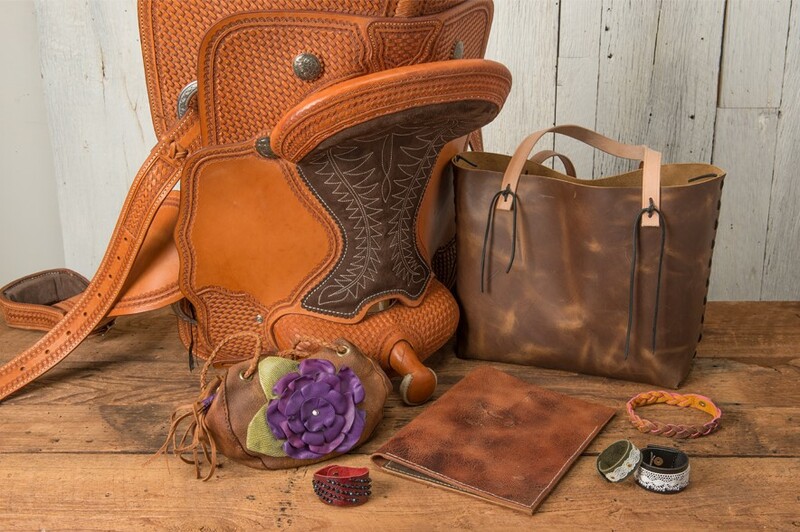 At Weaver Leather, we use nylon thread exclusively because of its excellent sewability. Anything that causes sewing problems is costly and one area you don’t want to skimp on is thread. Inferior thread could cost you more than you save in the long run. Before your next project, evaluate the benefits of each type of thread to make an informed decision that will impact the life of your product.